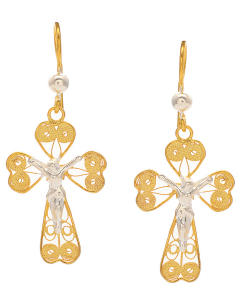 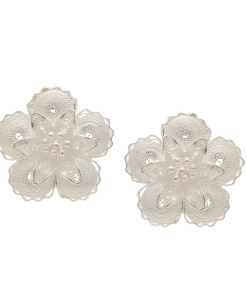 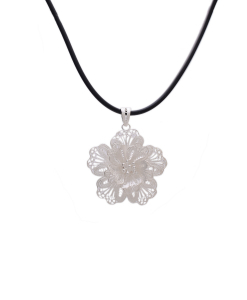 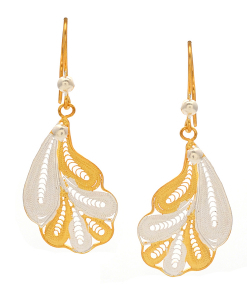 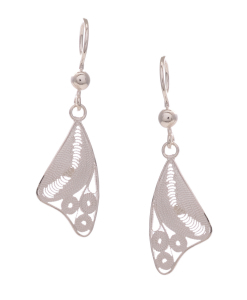 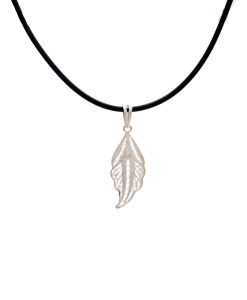 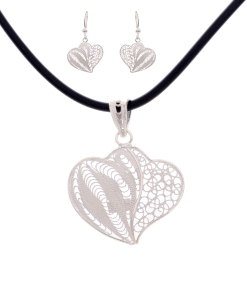 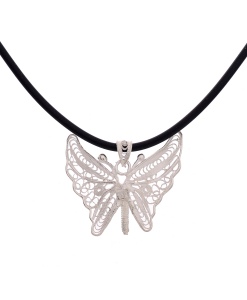 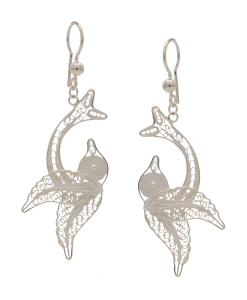 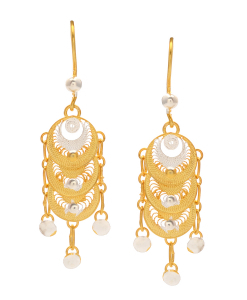 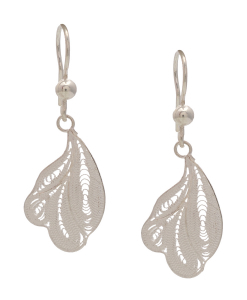 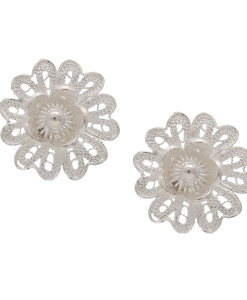 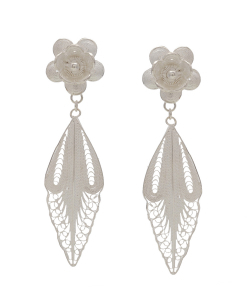 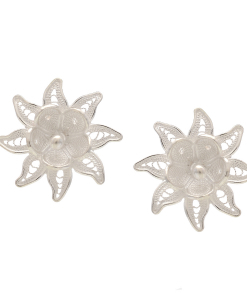 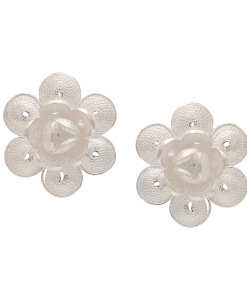 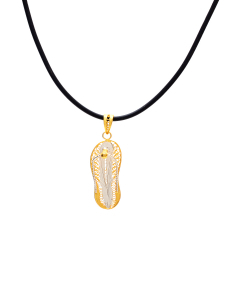 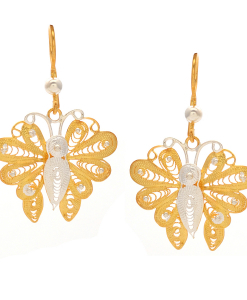 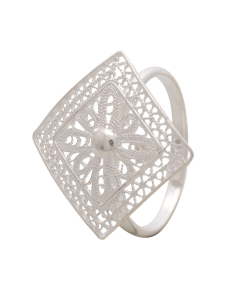 Silver Filigree Jewelry has an exquisite look and is a perfect combination of ancient and modern look. 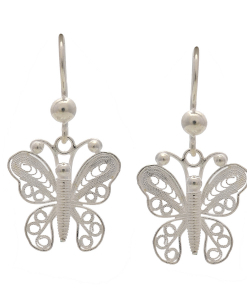 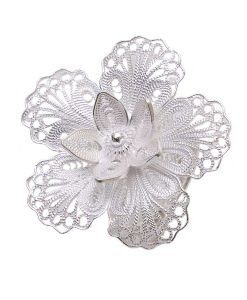 Silver Filigree Jewelry is the light weight jewelry and one of the most fascinating jewelry of all time. 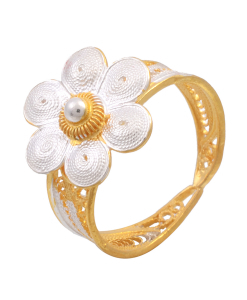 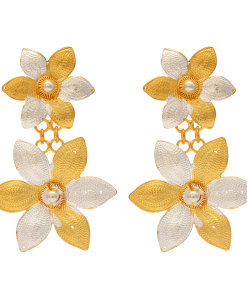 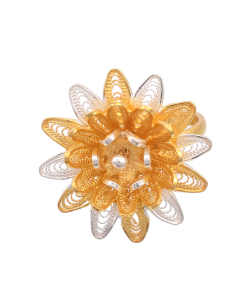 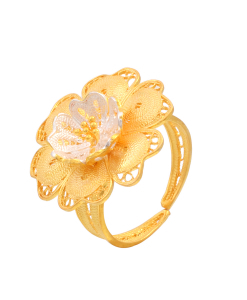 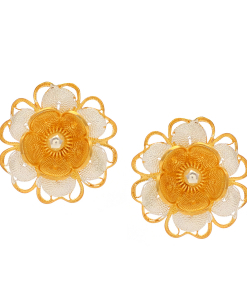 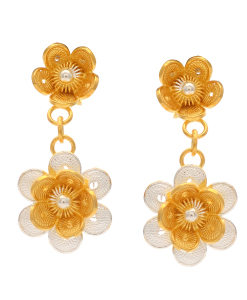 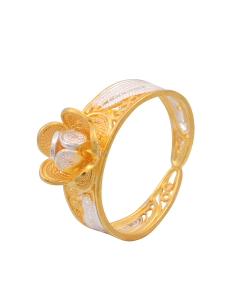 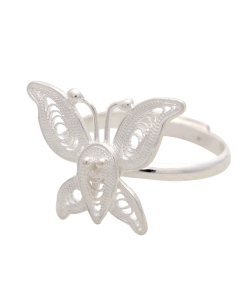 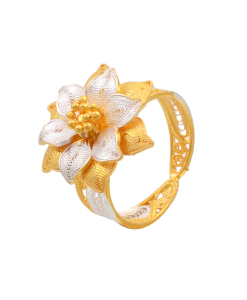 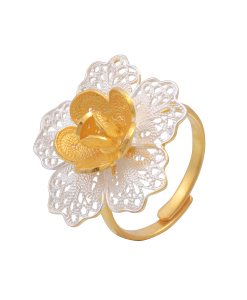 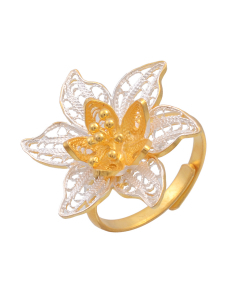 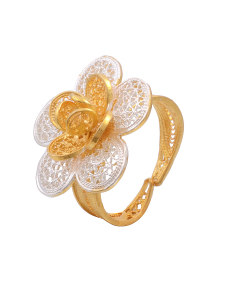 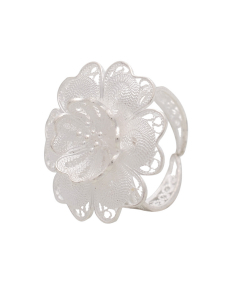 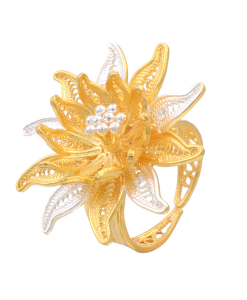 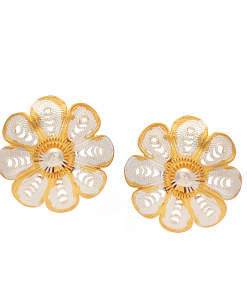 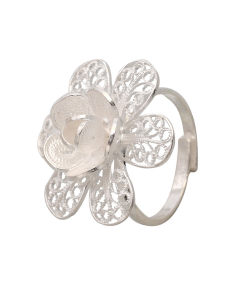 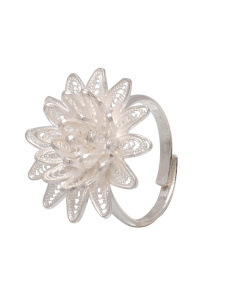 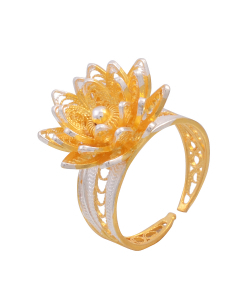 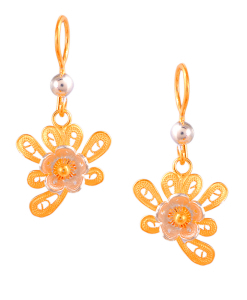 We have fine collection of filigree silver rings, earrings, pendants, bracelets, bangles and necklace sets.